Glacier, part of the Sanlam Life Group, has appointed paperless communications specialist, Striata, to assist in the enhancement of intermediary and investor communications. 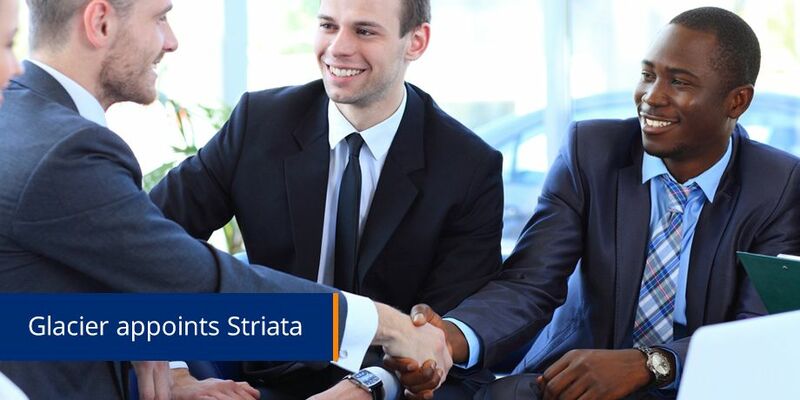 According to Michelle van den Berg, Head of eBilling at Striata, Glacier appointed Striata as their paperless communication vendor through a formal tender process. The solution is Software as a Service (SaaS) based, supports multiple channels, encrypts and protects documents, and includes the archiving of all communications.